The Onyx combines versatility, convenience and function completely. 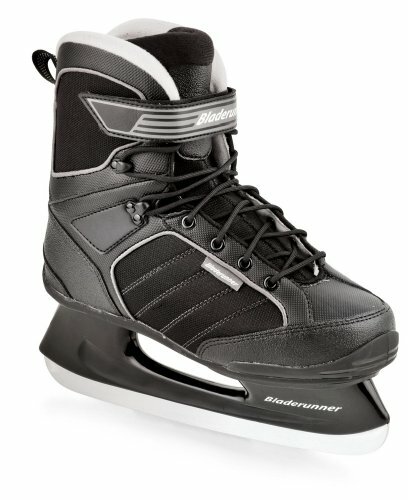 While hockey skates are an excessive amount of and determine skates aren’t sufficient this skate is Best. Fashionable and supportive.